As in the past, each of us makes his own contribution, caring for the vineyards with scrupulous dedication, involving the successive generations. At one time, trust was placed in the few means available, and in perseverance and determination. Modern technology, with its labour-saving devices, spares us the exertions of those times and, in part thanks to the experience we have gained, enables us to operate in the best possible way and to reap great satisfaction and ever newer stimuli from our work. Ten hectares or so of calcareous-clayey loam. However, as luck would have it, this land is favourably situated at an altitude of between 300 and 350 metres, arranged on slopes of up to 38%, prevalently exposed to the south and in part to the south east. The Conterno family has simply done justice to this land, which so readily lends itself to the production of Nebbiolo, producing marvellous wines. 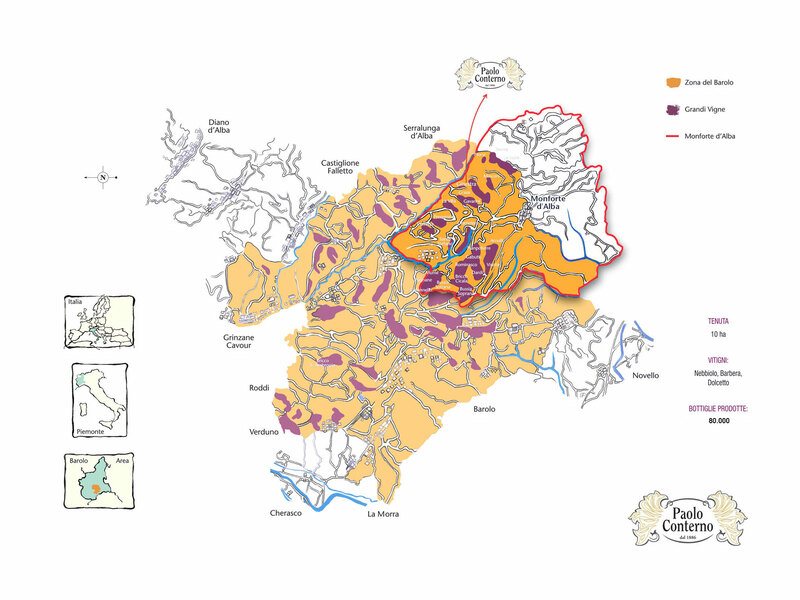 The Ginestra Cru is one of the most important vineyards of Barolo, the valley of the long-lived and full-bodied Barolos, a unique terroir the summits of which are favoured by climate monitoring and constant high luminosity, enabling the foliage to work with great precociousness, achieving an ideal level of phenolic maturation. It is not easy to cultivate vineyards situated on slopes of up to 38%. It requires a special kind of experience that only those who have known these lands metre by metre since their childhood can have. Nor is it easy to thin out plants if you have not seen them grow. It is not easy if you don’t have clearly in your mind the idea of a task begun centuries before. It is for this reason that we take care of everything in person. This is why we are artisan producers of Barolo, having learnt to love and feel part of this great family tradition making it grow and respecting its essence with great care. 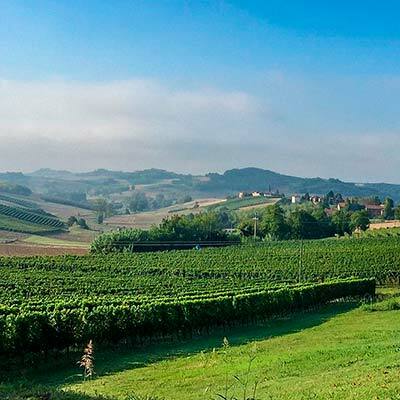 Immersed in the Langhe, with a panorama of unequalled beauty, situated in the historical “Ginestra” cru, our company is the house of our ancestors. It is here that we cultivate our vineyards, subdivided among the Nebbiolo, Barbera and Dolcetto varieties. The territory, the favourable microclimate, the felicitous exposure of the vineyards and a well-established tradition enable us to maintain a production of consistent top quality. Our most important heritage is not our soil, our vineyards or our wine cellar, but the concept of the perfect Barolo that we have in our minds, handed down to us from those who preceded us. 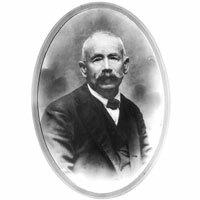 This consists of the aspiration to perfection, achieving things starting from their true essence, mobilising all our forces and taking inspiration each day from our work, thus bringing to fruition all the aims that the Conterno family has been pursuing for four generations, always faithful to our true tradition. We accompany our wines into the world and we continue to do the work of vineyard and wine cellar in person. Our annual production is around 80,000 bottles, the wine-making plant running on the lines of the traditional method of vertical tanks, humidifying the grape husk crust and breaking it using the system of letting the must drop. Ageing always takes place in French oak barrels with a capacity of 35 hectolitres, as dictated by tradition. “In search of new opportunities for my work, one day I happened to visit a place I had never been to before between the hills of Asti and the Monferrato. That trip was very important for me. The appointment was at Relais “Sant’Uffizio” in Cioccaro di Penango. Formerly a Dominican monastery with over 500 years of history, it is set amidst greenery and peace and quiet, and surrounded on all sides by beautiful vineyards: a fairy tale location in an area celebrated for its white truffles, cuisine and refined wines. “In 1586 Francesco I de’ Medici chose a place of rare beauty for the summer residence of his mistress, Bianca Cappello: set amidst the hills of Fiesole, at the foot of the Apennines, with a spectacular view over Florence. 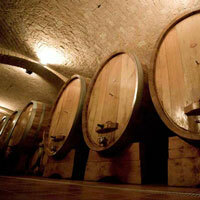 Tenuta Ortaglia’s wines are very particular. For a region like Tuscany, they represent something different. Located on a slope with a wonderful aspect, the vineyards of selected clones of Chardonnay and Sauvignon blanc, and the red varietals Merlot, Cabernet Sauvignon and Sangiovese, flourish on the clay, lime and marl soil. And our Moscato is the old “moscadello”, which the Florentine poet Bartolomeo Corsini also spoke of in the 17th century.